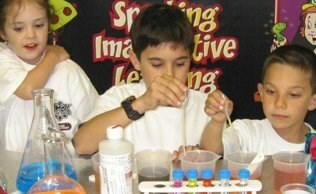 Mad Science is committed to providing the finest in children's science programs. As a Mad Science customer, your opinion is important to us. Please take a moment to answer the following questions. Did the Mad Scientist arrive 15 minutes prior to the Special Event? 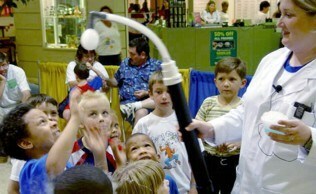 Did Mad Science help you achieve your goal?